Top 100 Golf Courses have just released their Top 100 lists for 2017 and we are very pleased to be named the #5 course in the Top 100 Golf Courses in British Columbia, (a position which also puts as the #1 public course (currently open) in British Columbia), and the #31 course in the Top 100 Golf Courses in Canada. Top 100 Golf Courses are the “only independent website dedicated to the best golf courses of the World (and their) mission is to connect passionate golfers with the world’s greatest golf clubs.” They are “a team of passionate golfers with mixed handicaps committed to playing, reviewing and promoting the world’s greatest golf courses.” Their ranking and rating process is also fairly unique in that they use the opinions of experts, regular golfers who write reviews on individual golf course pages on their website, as well as other reputable third-party data to regularly calculate and revise their rankings by applying a series of rules and algorithms. If you want more details on their ranking and rating process, click here. 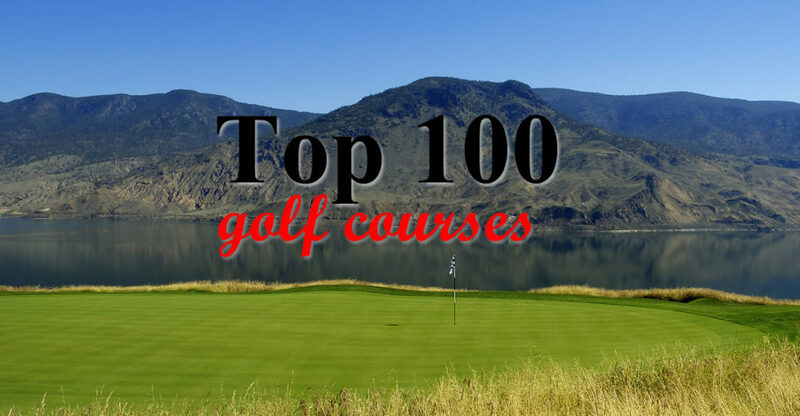 Semantics, rules and algorithms aside, we are just thrilled that the golfers who reviewed Tobiano for this process loved us enough to put us in such great positions on the Top 100 lists. Thank you to all who continue to show us such great support. We do what we do for the love of golf and are committed to continuing to provide you with a great place to play! See you on the tee.